The use of the cannabis plant (Cannabis sativa L.) for the palliative treatment of cancer patients has been legalized in multiple jurisdictions including Israel. Yet, not much is currently known regarding the efficacy and patterns of use of cannabis in this setting. To analyze the indications for the administration of cannabis among adult Israeli cancer patients and evaluate its efficacy. Efficacy and patterns of use of cannabis were evaluated, using physician-completed application forms, medical files and a detailed questionnaire in adult cancer patients treated at a single institution. Of approximately 17,000 cancer patients seen, 279 (<1.7%) received a permit for cannabis from an authorized institutional oncologist. The median age of cannabis users was 60 years (range 19-93 years), 160 (57%) were female and 234 (84%) had metastatic disease. Of 151 (54%) patients alive at six months, 70 (46%) renewed their cannabis permit. Renewal was more common among younger patients and those with metastatic disease. Of 113 patients alive and using cannabis at one month, 69 (61%) responded to the detailed questionnaire. Improvement in pain, general well-being, appetite and nausea were reported by 70%, 70%, 60% and 50%, respectively. Side effects were mild and consisted mostly of fatigue and dizziness. Cannabis use is perceived as highly effective by some patients with advanced cancer and its administration can be regulated, even by local authorities. 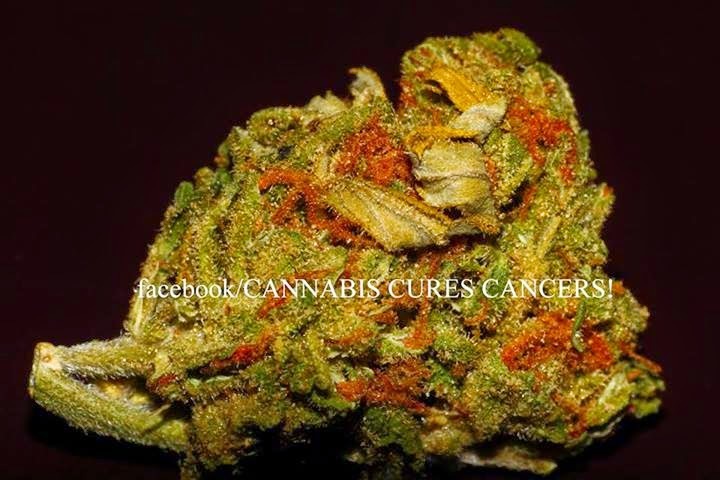 Additional studies are required in order to evaluate the efficacy of cannabis as part of the palliative treatment of cancer patients.